So, short prison sentences are back in the news again. Justice Minister, David Gauke was asked by the Justice Select Committee whether ministers should consider scrapping sentences of less than a year to combat “grave and worsening” safety in jails. According to statistics, almost two thirds of prisoners who are released after serving less than 12-month sentences reoffend within a year. Official figures show a reduction in the level of crime over last 25 years (over 19m offences recorded in 1994 to 10.7m in 2018). Meanwhile, the prison population more than doubled in the same period. As a nation, we imprison a higher proportion of our population than all other western European countries. Supporters of short sentences argue that they provide a short sharp shock deterrent. However, opponents argue that they offer little time for rehabilitation. In the words of Prisons Minister Rory Stewart, short sentences are ‘long enough to damage you and not long enough to heal you’. Additionally, a short prison sentence can cause significant disruption to the offender’s life, such as future employability. Opponents of short sentences favour robust community sentences aimed at rehabilitation as well as punishment, particularly for younger offenders. Moreover, community sentences have a reduced reoffending rate. However, a reduction in community sentencing was noted in a 2018 report from the Centre of Justice Innovation, which identified a breakdown in trust between magistrates and the probation services as its cause. For anyone accused of a crime, the prospect of a prison sentence is of course a major concern. 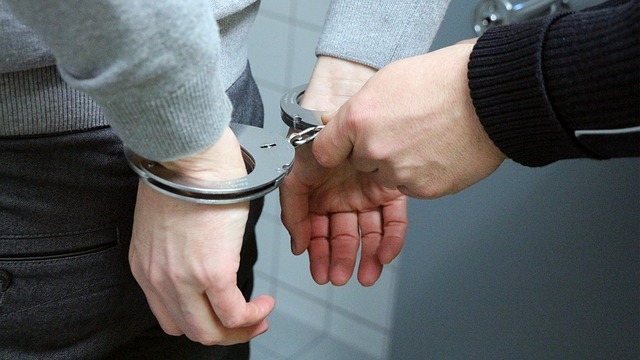 Our expert defence lawyers will work with you to clear you of charges or to ensure that you receive a fair sentence, where all mitigating factors are taken into account. We will identify the strengths and weaknesses of your case and advise you of the pros and cons of pleading guilty or not guilty, taking both the law and your individual circumstances into account. For information on sentencing, or to discuss a specific case with a specialist defence lawyer, please contact Wells Burcombe in London (West Drayton) on 01895 449288 or in Hertfordshire (St Albans) on 01727 840900 or by email via our contact page.